Take us back in time when we use to Jam to sounds of just whistles, conch shell and congo drums. #GwadaRiddim reminds us of just that. Our sound. Our culture. Our heritage on one riddim. 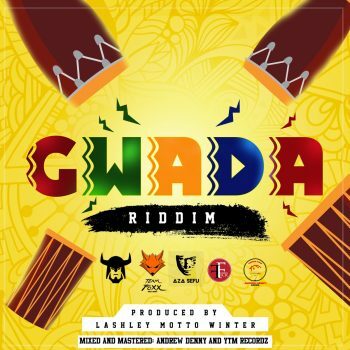 Last year we brought you the #ForceItRiddim, this year, TeamFoxxMusic introduces the great #GwadaRiddim Featuring BUNJI GARLIN, FYAN LYONNS, MOTTO & FADDA FOX, MARZVILLE & STABBY, SKINNY BANTON & MR LEGZ. This is pace for Trinidad Carnival 2018! Lets Go!